Even though Barbara spent all her time with her daughter, Anna, they had no relationship. Anna had almost no eye contact, very little language, and was very much in her own world. 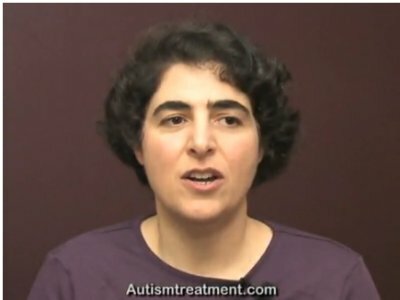 Barbara tried many autism treatment programs before she found The Son-Rise Program at the Autism Treatment Center of America™, co-founded by Barry Neil Kaufman (Bears) and Samahria Lyte Kaufman. After implementing The Son-Rise Program with Anna, Barbara now sees changes every week in eye contact, language, interaction, and overall happiness.